User experience has been improving exponentially with the addition of new devices and technologies. 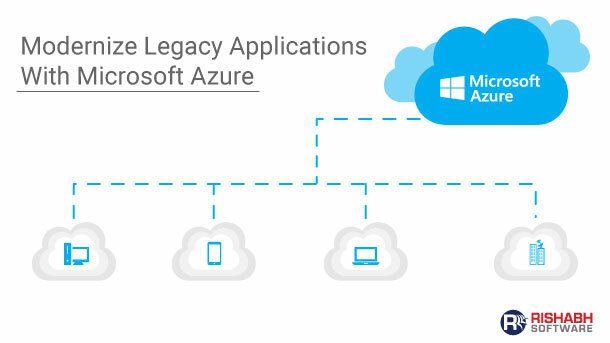 Silverlight by Microsoft was one of the pioneer front-end technologies, but with Microsoft ending its support, many enterprises are looking to migrate from this technology. Angular supported by Google (introduced in September 2016) is an open source front-end web application platform that can bridge this gap. Using HTML technology, its architecture is built using MVW framework, making it platform independent and accessible across any device. 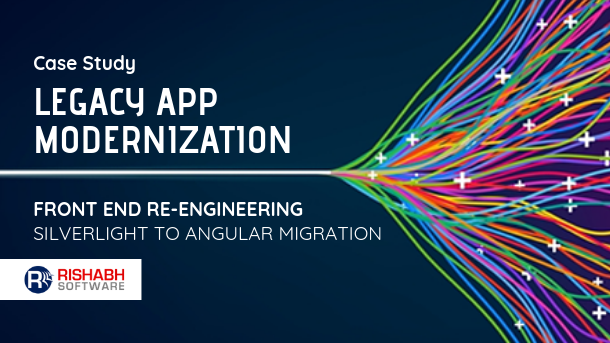 Our customer wanted to migrate their existing booking application built on Silverlight technology to Angular for improving application performance with engaging user experience at reduced cost. Rishabh Software’s team implemented Agile project management practices to migrate the existing application from Silverlight to Angular open source framework. Modernizing an application can present a different set of challenges depending on the general quality, test coverage, and architecture of the legacy code base. The scope of application modernization can significantly change depending on factors related to the target platform. Rishabh Software’s project team consisted of 5 members (3 Developers + 1 UI + 1 QA + Project Manager) to understand the existing XAML architecture, RESTful API contracts and develop custom templates, containers & reusable components using Angular technology. The team studied the current MVVM patterns to maintain the app modularity for creating reusable components. Angular / TypeScript like strict typing, model-driven API calls, lazy loading, legacy application testing and review of service code quality were additional team deliverables. Get Free EstimationDiscuss Your Application Idea With Our Experts Now!